There's nothing more frustrating for a Werewolf: The Forsaken Storyteller than searching for that one rule during a game. Well, that and needing to use a Gift and not having enough Essence. At least we can solve the first one. Here's everything you need in one place. 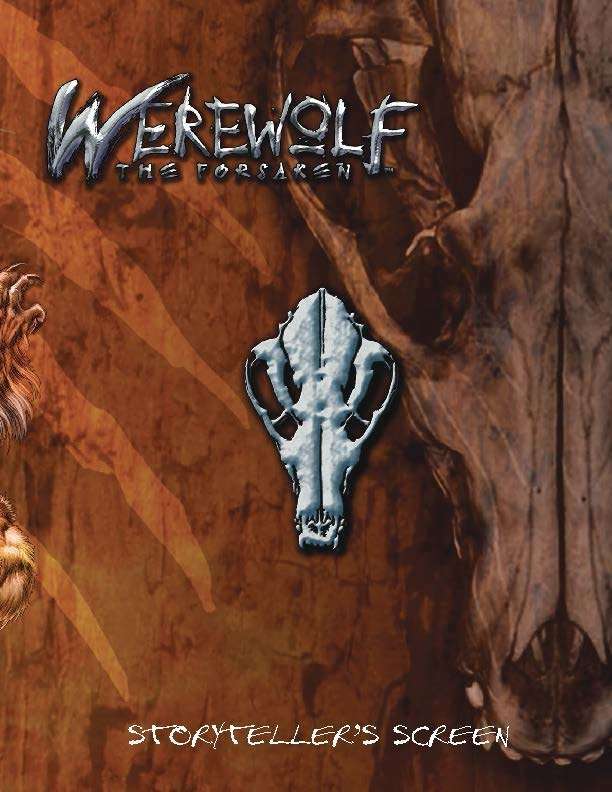 White Wolf introduces this useful reference tool for Werewolf Storytellers. it is for 1st or 2nd edition?